Up for sale is BMW’s big luxury tourer the K1200LT. 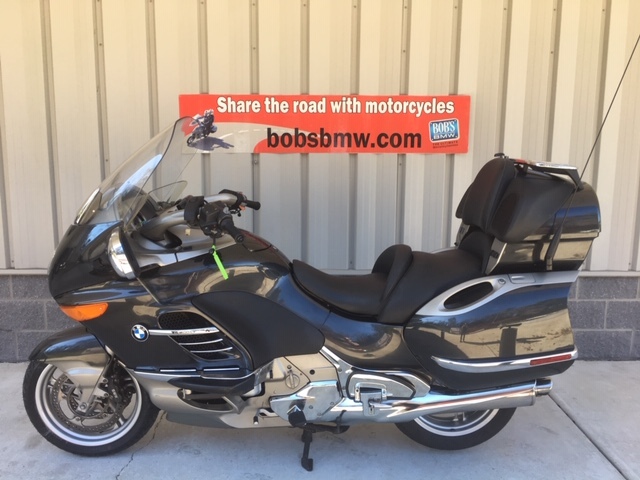 BMW’s super powerful, 1171cc, 4 cylinder touring machine set new standards in safety and performance. 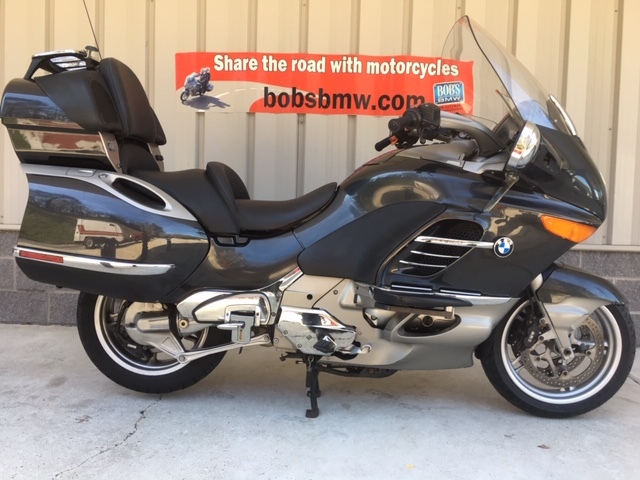 With an electric center stand, full ABS and Cruise Control, the K1200LT was designed with the long road ahead and it has lived up to and surpassed all expectations for the time. 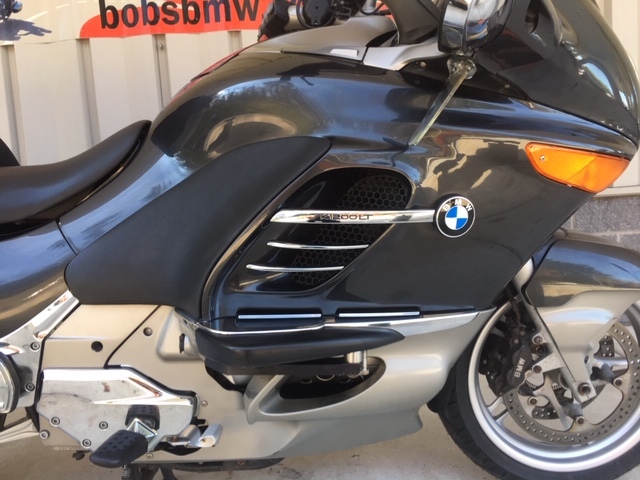 We sold this K1200LT new to its original owner in 2005. The original owner had almost all his services completed right here at Bob’s, from the original delivery from BMW in Germany, the initial break-in service, then on to many of the mileage and annual services, tires, and accessory installations, this bike has been very well cared for over the years. 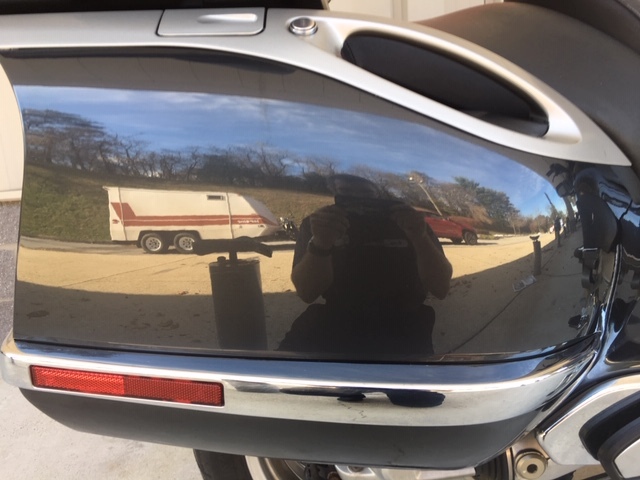 We bought the bike back from the original owner in November of 2012, completed the 36,000 mile + annual service, renewed the brake pads, installed metal fuel line connectors (a popular upgrade for this model) and completed our full pre-purchase inspection and Maryland State Inspection before finding its next most recent owner. 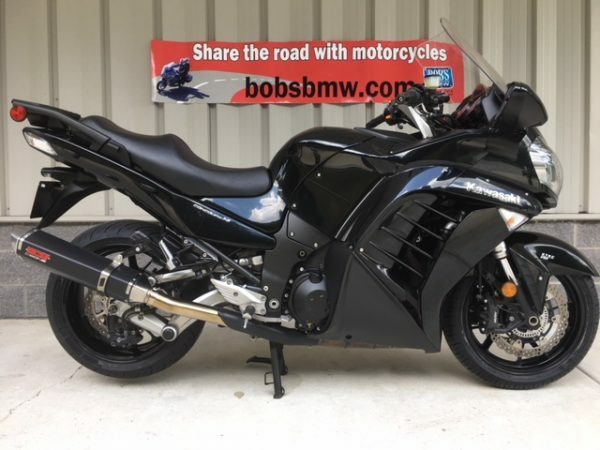 The second owner, similar to the first was in each year for all the K1200LT’s needs as he put on some fun miles between 2013 and 2018. 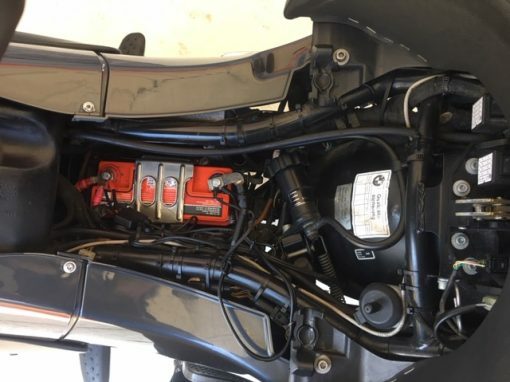 Most recently we completed a full Bi-Annual service which includes renewing the coolant, a complete clutch and brake fluid bleed, renewing the engine oil and filter along with the gearbox and final drive fluid. 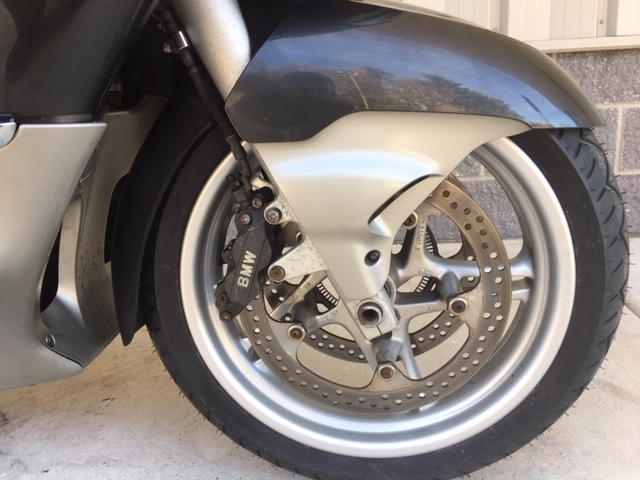 We also installed a new battery in the bike and installed a new front tire. The rear still has a respectable amount of life left and does pass the very strict Maryland State Inspection. 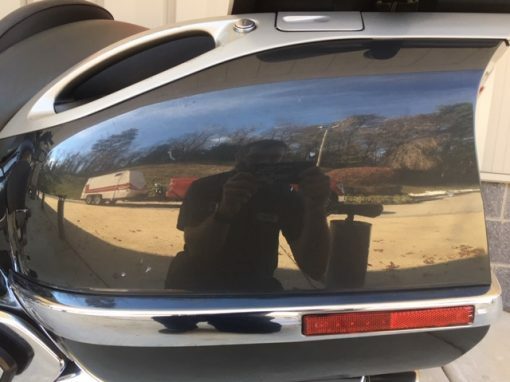 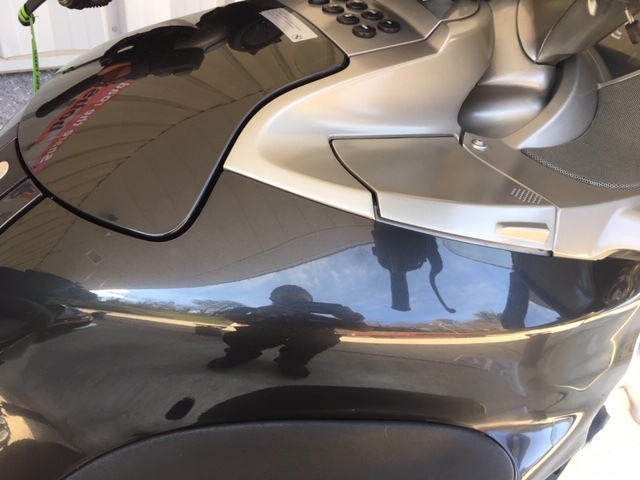 This bike was very well cared for but does show some regular cosmetic aging with some scratches, dings and dents. 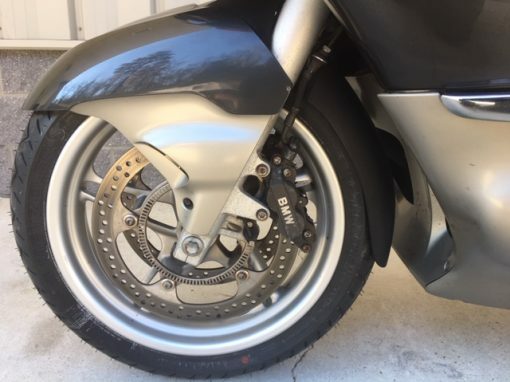 At 48,250 miles it is very clean and in overall very good condition. 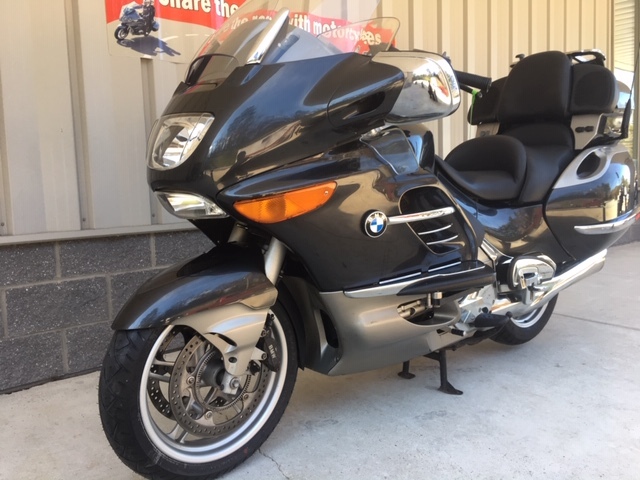 Looking at some of the other K1200LT’s on the market we could call this a low mileage bike and in good cosmetic condition compared to many of the bikes being offered with well over 50,000 miles on the clock and with more cosmetic and exposure damage then this bike has. Especially with the service history and after our extended test ride we are confident that there are years of fun left in this K bike. 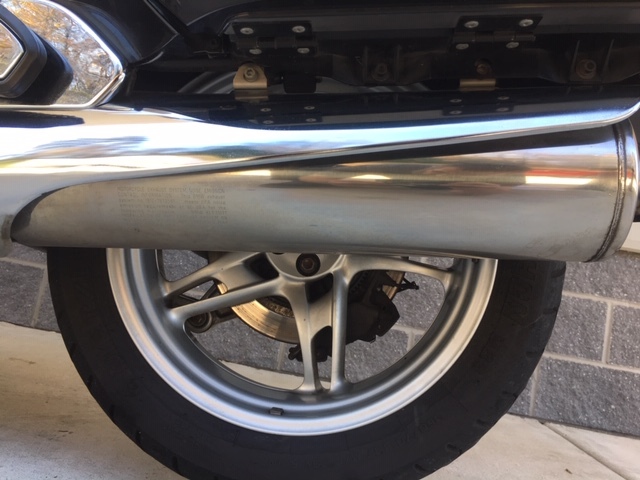 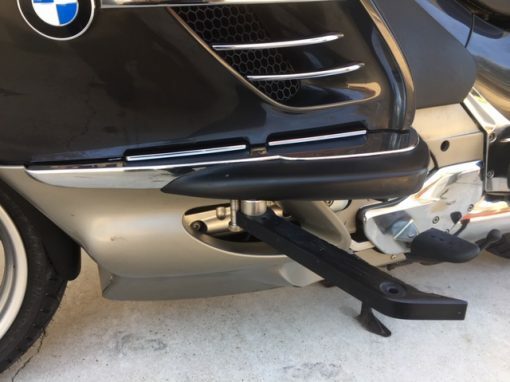 Cosmetically we rated the wheels and exhaust muffler a 9 out of 10. 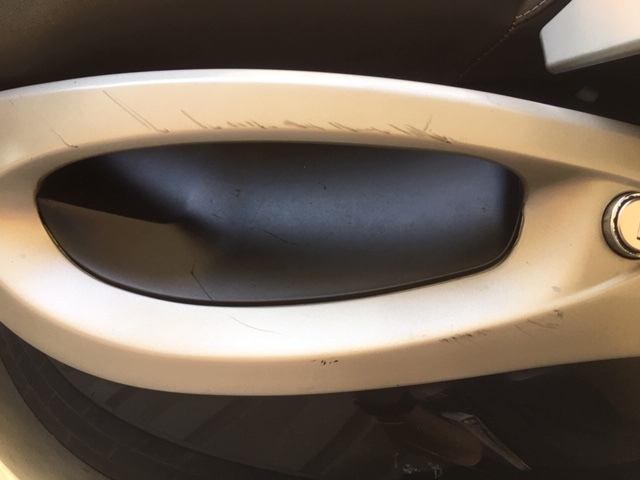 With the seat, windscreen and paint rated a critical 8 out of 10. 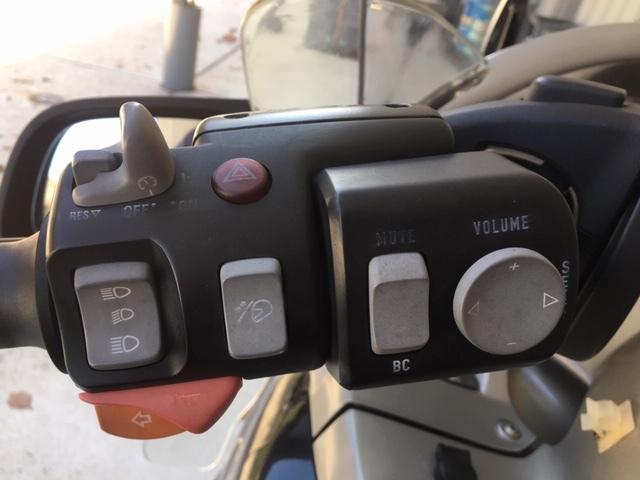 There is some sun / exposure impact on the controls although the descriptions are still very readable. 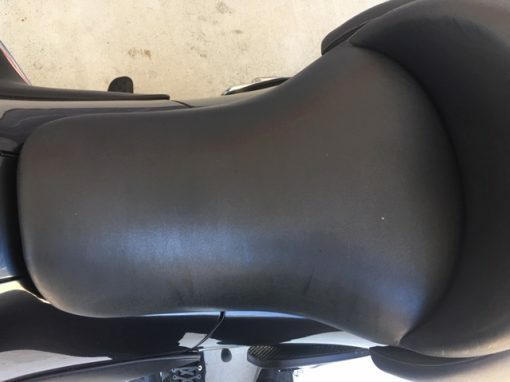 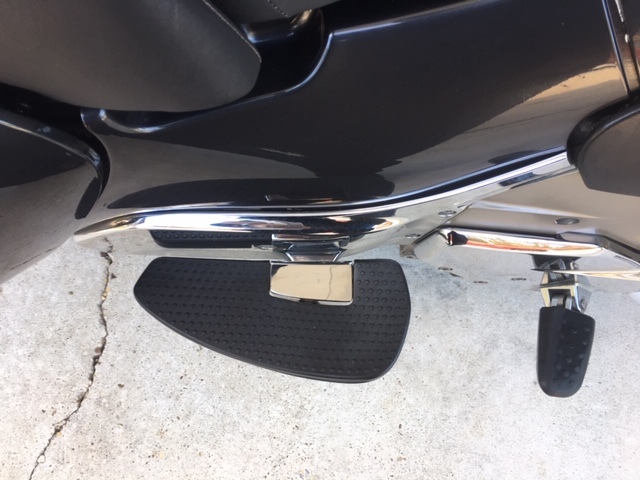 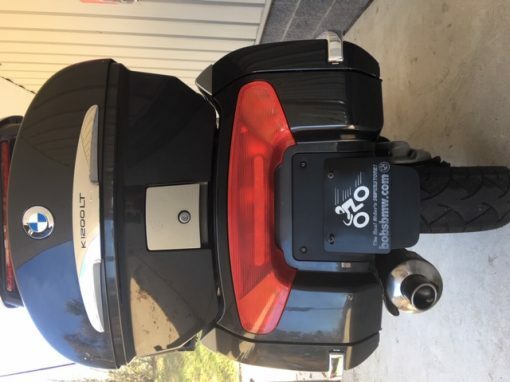 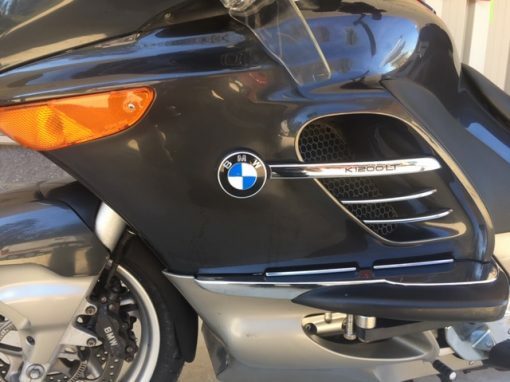 At the price we have this bike listed for it is a great opportunity for someone looking for a great bike to have some fun with and put on some great highway miles. 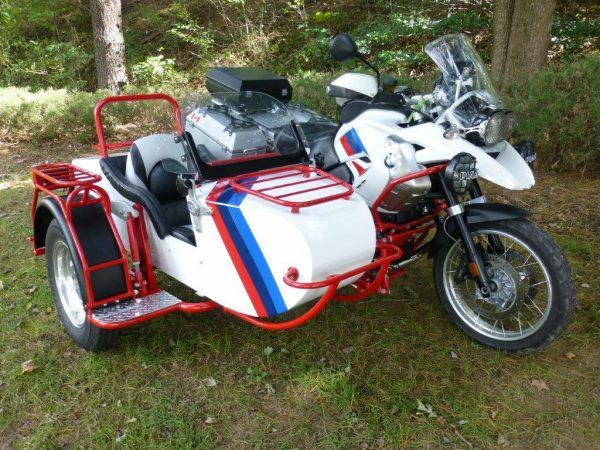 We are categorizing this bike as a good used / PROJECT BIKE despite passing Maryland State Inspection. 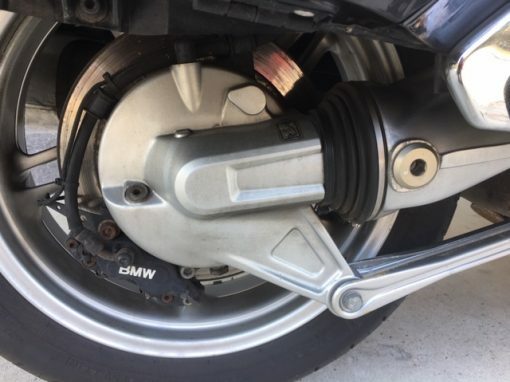 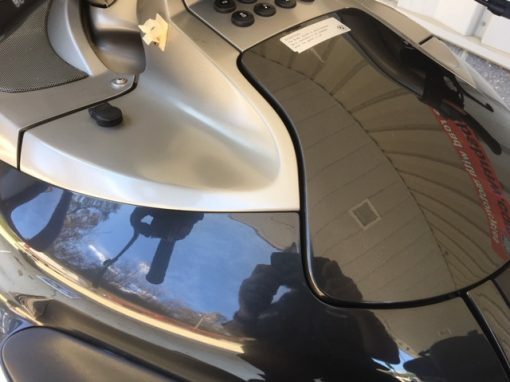 At 48,250 miles and 13 years young there are some signs of again with some oil seepage at the engine transmission area which is very common on these models. 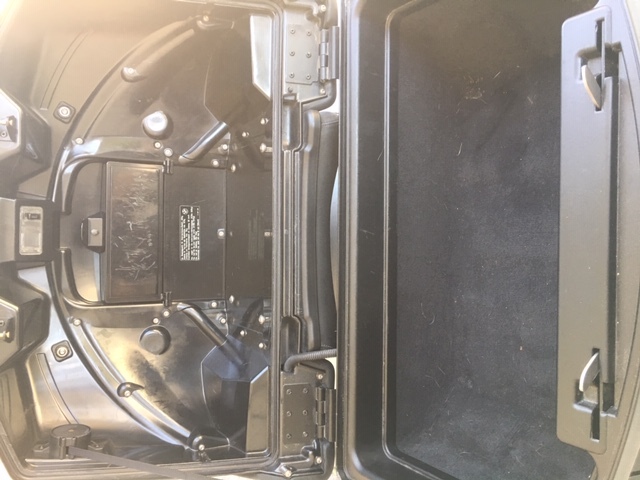 Also, despite having had all the fluids changed it is due for a 48k service which includes a valve check. Despite rarely having to make any adjustments to the valve clearances on K bikes and the fact that this K sounds great we would recommend having them checked and adjusted if needed. 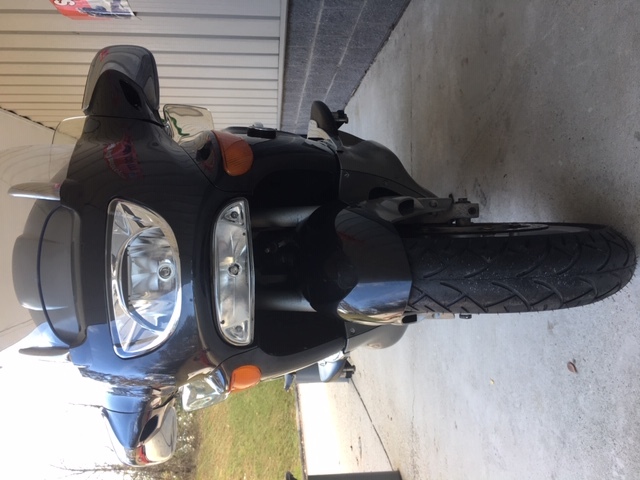 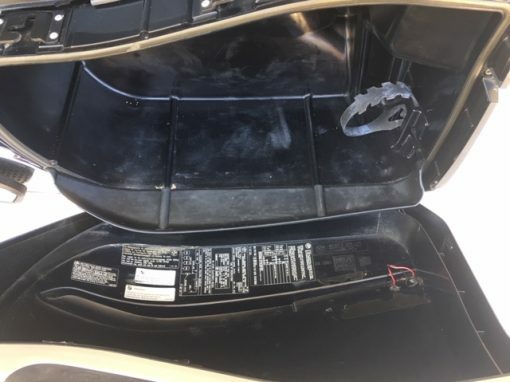 For this reason and some of the cosmetic character we will call the bike a PROJECT BIKE although it does pass Maryland State Inspection, Runs great and has been fully serviced and has a brand new battery and front tire. 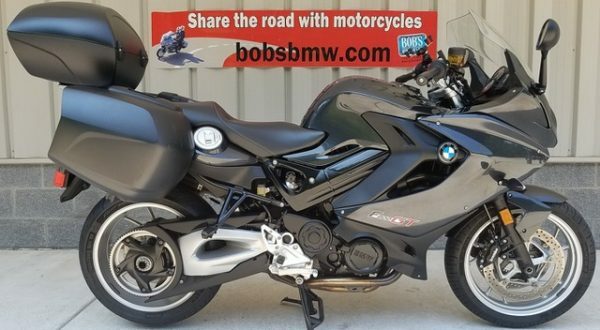 This K1200LT is available now at Bob’s BMW. 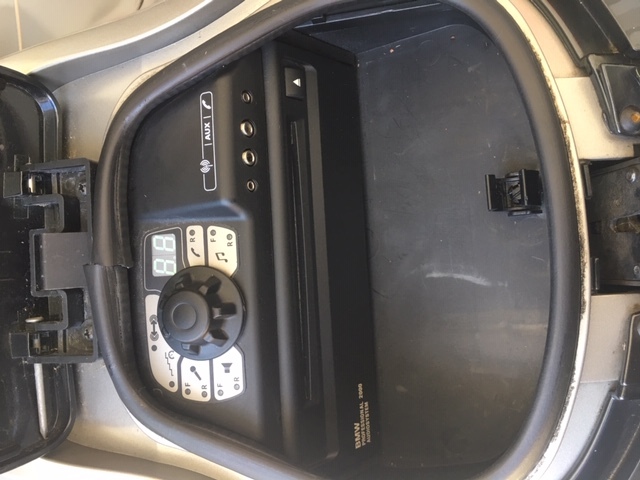 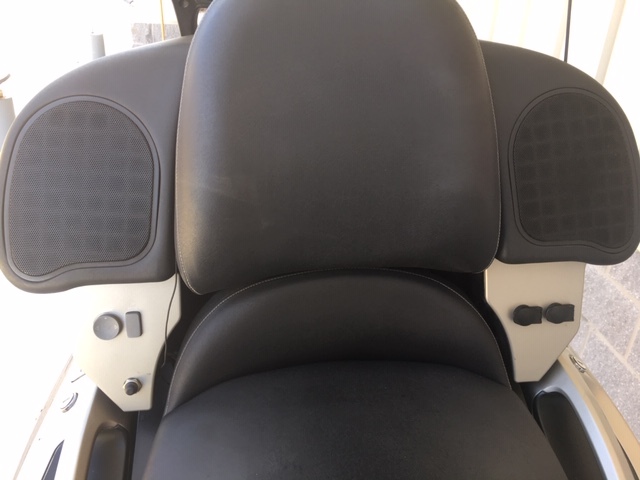 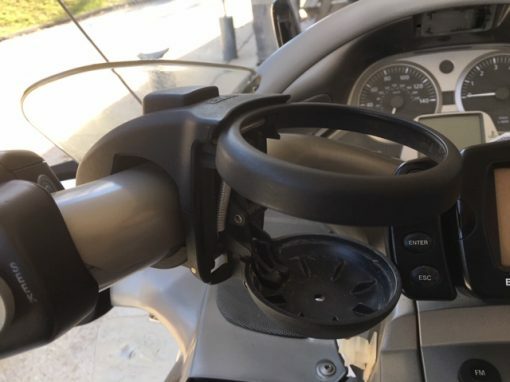 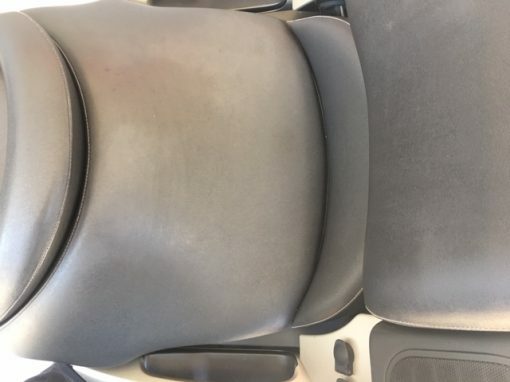 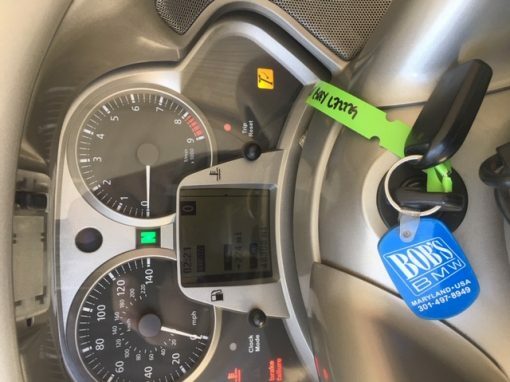 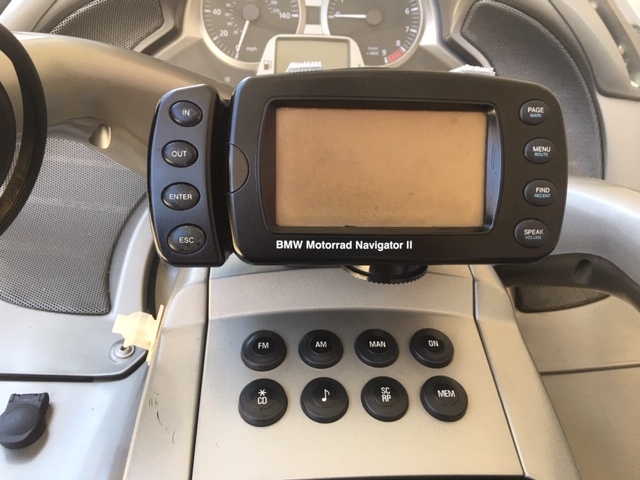 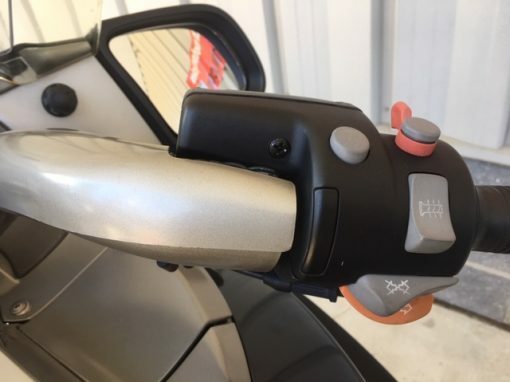 It comes with a CD player, Anti-Theft Alarm, BMW’s Navigator II, Cruise Control, BMW K1200LT Speaker System, Top Case and Side Cases, Heated Grips, Electronically adjustable windscreen, Dual Accessory Socket, Heated seat and comes with 3 keys and two Alarm fobs. Please contact one of our authorized BMW sales advisors today! • MD Inspected – Ride it Now!